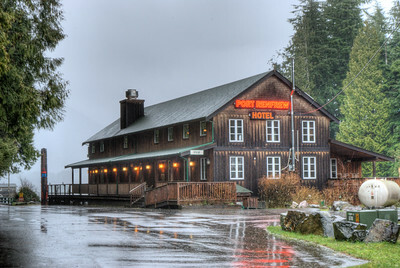 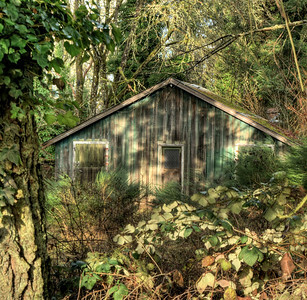 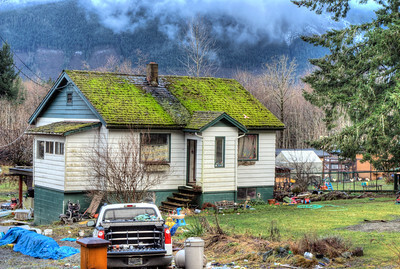 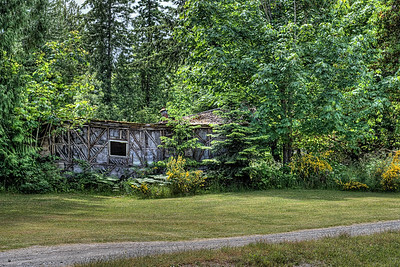 Vancouver Island certainly is not the oldest society around with architecture dating back hundreds of years, but it does present a goldmine of old and abandoned buildings. 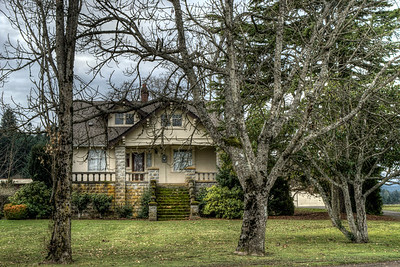 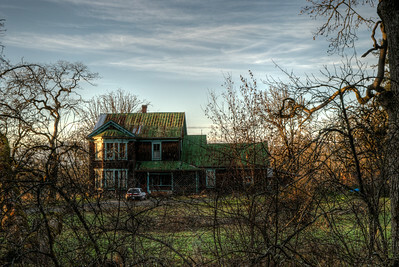 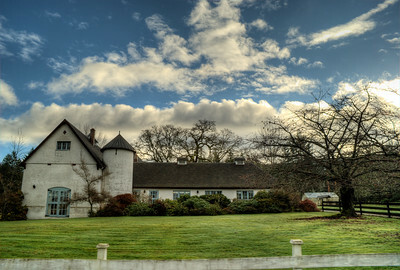 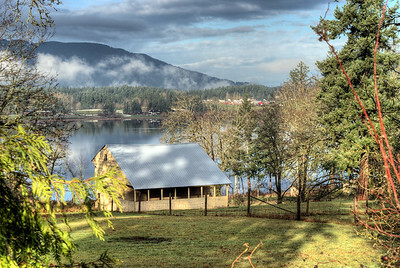 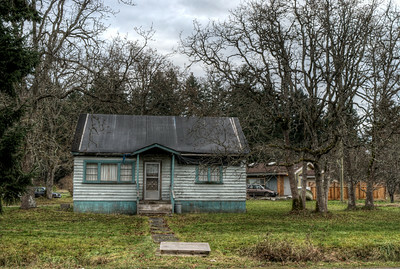 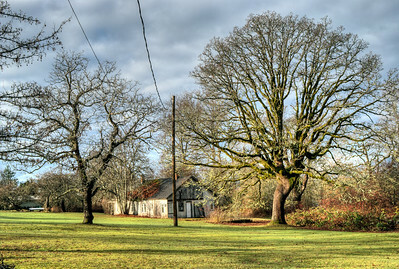 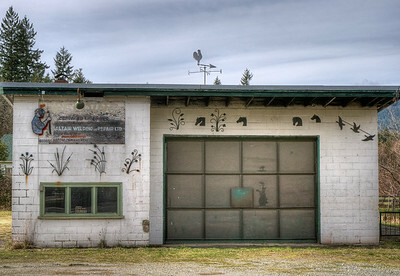 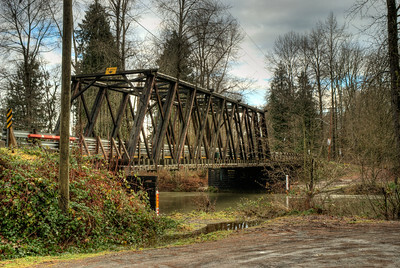 This HDR gallery contains a series of homes and buildings of interesting architectual features. 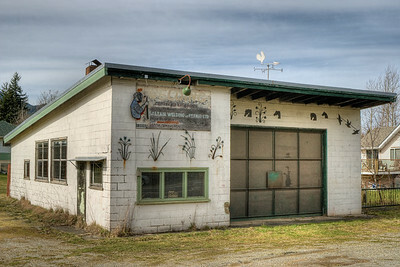 In many ways, I have developed an appreciation of well-loved homes and buildings and see beauty in unconventional scenes. 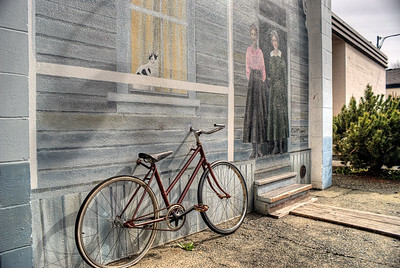 I hope this series of images conveys the sense of art as witnessed through the lens on the day the image was captured. 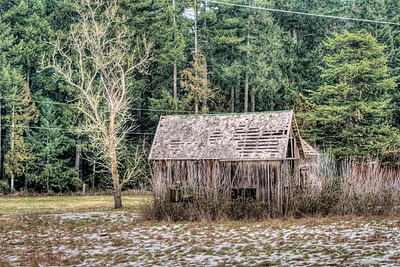 Any of the images are available in prints and enlargements. 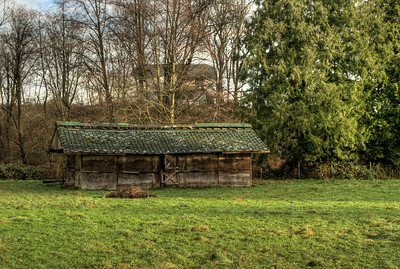 Abandoned Barn - Vancouver Island, BC, Canada Visit our blog "Born In A Barn" for the story behind the photo. 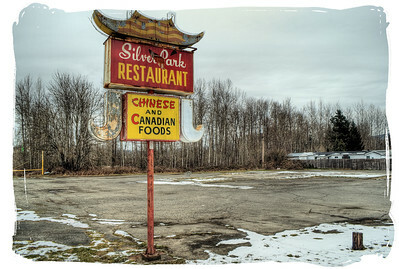 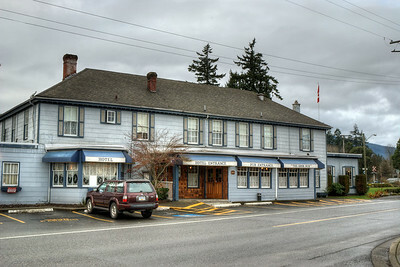 Silver Park Restaurant - Duncan BC Canada Visit our blog "Born In A Barn" for the story behind the photo. 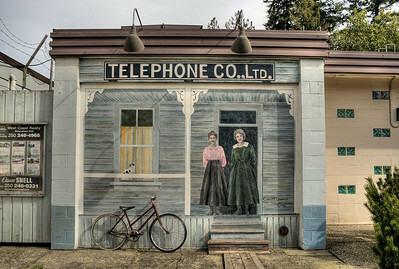 Telephone Co. Ltd. - Chemainus BC Canada Please visit our blog "No Answer At The Switchboard" for the story behind the photo. 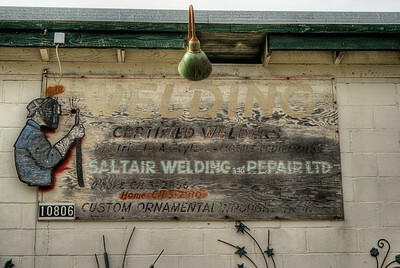 Saltair Welding & Repair Ltd. - Vancouver Island BC Canada Please visit our blog "No Ornaments In The Swamp" for the story behind the photo. 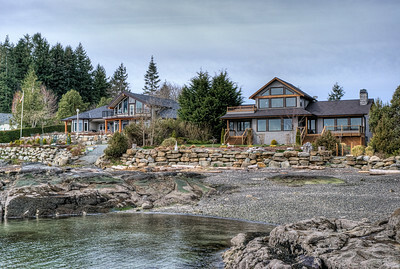 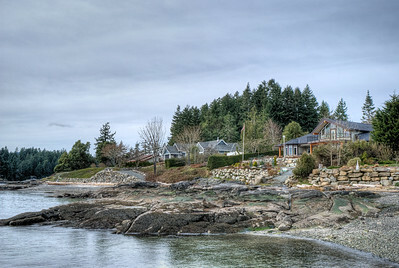 Oceanfront Home - Vancouver Island BC Canada Visit our blog "Toads Back On Shore" for the story behind the photo. 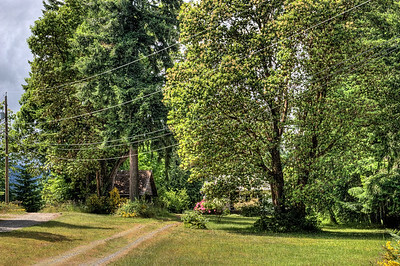 Meandering Driveway - Saltair BC Canada Visit our blog "Falling Down But Not Forgotten" for the story behind the photo. 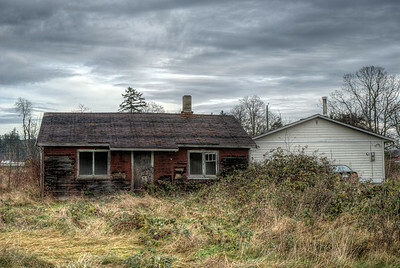 Falling Down Building - Saltair BC Canada Visit our blog "Falling Down But Not Forgotten" for the story behind the photo.